Keva Sports Nutrition Powder is a natural nutritional product introduced by Keva Industries produced under GMP guidelines. It contains unique, advanced and healthy blend of nutrients that help burn body fat and increase energy levels while enhancing mood and mental focus. Moreover, support healthy metabolism and boost pre- workout nutrient levels. 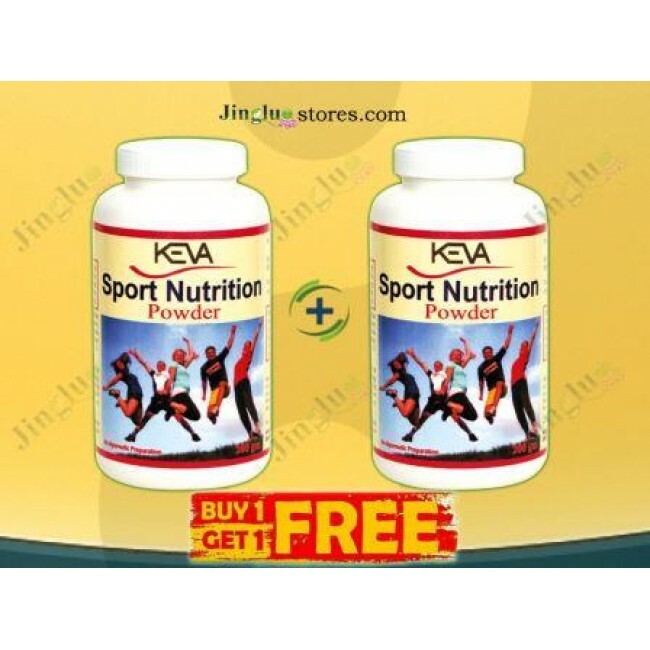 Keva Sports Nutrition Powder is a fast acting formula stimulate lean muscle development and boost endurance. 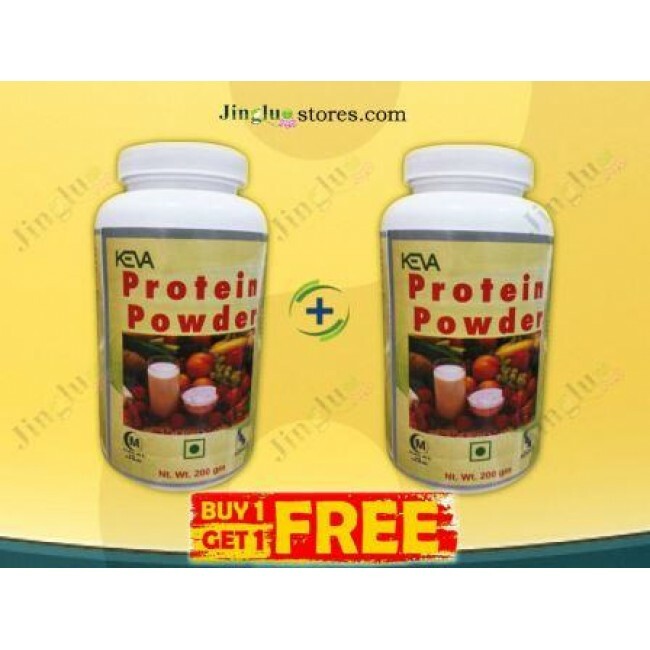 Keva Industries brings to you energy drinks and whey proteins with very high nutritional value. These are easy to digest and help in building muscles whilst maintaining a nutritional balance. 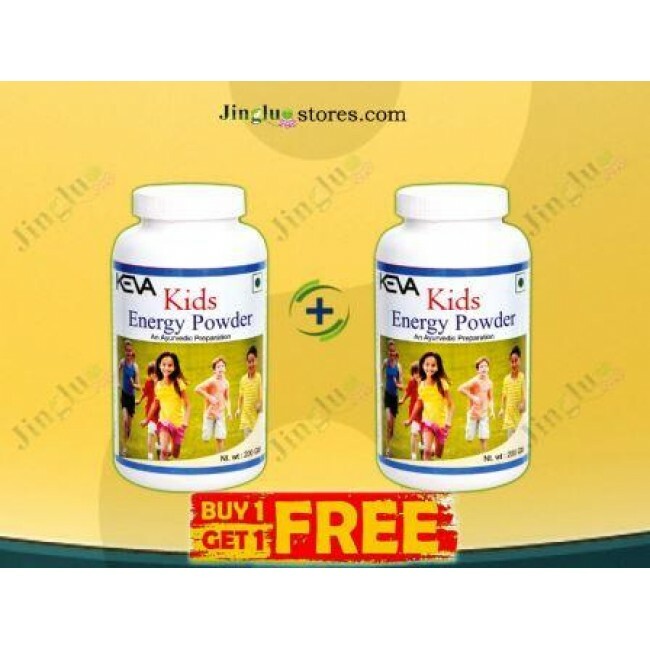 It contains a full spectrum of essential vitamins and minerals along with health promotion nutrients such as choline bitartrate, phenylethylalamine HCl, Coffea robusta (bean), Nelumbo nucifera (seed), Raspberry ketones (Razberi-k), Ginkgo biloba extract, (leaf), Evodia rutaecarpa extract of which 10% evodiamine, N,N-Dimethyl-Tyramine, CAMP (Cyclic adenosine-3-5-momophosphate). 10 g of powder can be mixed with water, juice or soup and advised to be taken with morning meal. Please continue for 6-12 months regularly for optimum results. 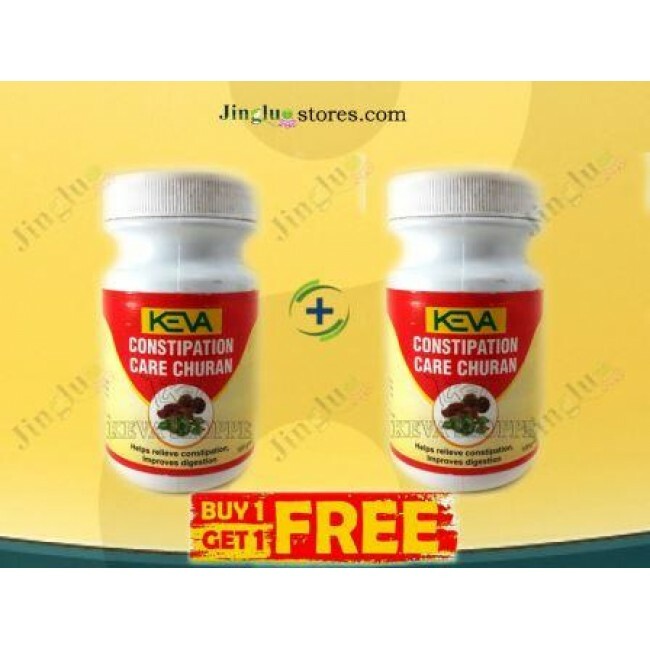 Keva Sports Nutrition Powder is not a medicine & not intended to treat, cure or prevent any disease. Please consult your healthcare professional.